Join the discussion without leaving your office or living room. World Affairs Councils of America presents the monthly KNOW NOW conference call on critical political issues for April. 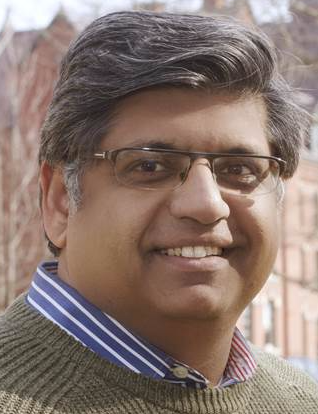 This call features Faisal Gill, the Nation's first Muslim Party Chair, to discuss "The Revised Travel and Refugee Ban" with Tricia Preston, Executive Director of the Vermont Council on World Affairs. Be aware that since Faisal is also identified as a figure in the Democratic Party of Vermont some of his statements are somewhat partisan.